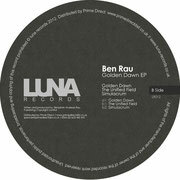 Northern England based Luna Records makes a return with its 12th release entitled ‘Golden Dawn’ by Berlin born / London based Ben Rau. 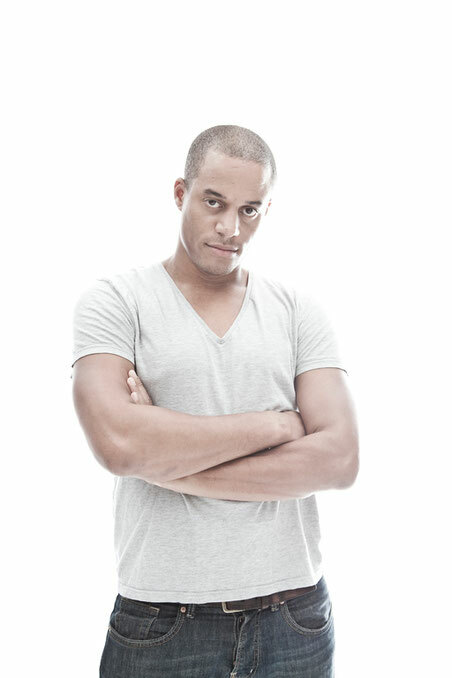 Ben has been a long running resident of the iconic Fuse London events and made his debut with ‘The City’ which appeared on the Fuse label’s debut various artist EP and garnered support from the likes of Rozzo, Raresh, Gorge and Afrilounge. Pushing forward, this time with a full EP comprising of three originals, Rau demonstrates a deep-seated love for the dub aesthetics of house music and incorporates his ‘less is more’ attitude towards production throughout the release. Opener and title track ‘Golden Dawn’ takes heed of Rau’s deep emotive taste, with warm organic strings and a bouncy playful acid hook. The production tightly grooves along with subtle use of reverbs on the synthetic elements creating a soundscape feel in the breakdown before returning to the solid drum groove. ‘Simulacrum’ is on a slightly trippy tip with spacious vocal murmurs and spoken words constantly evolving throughout while warbling sub bass notes run from the off. Natural bass licks, haphazard snare rolls and heavily processed synths are subtly worked in creating something quite unique with a clear inspiration taken from his hometown Berlin, integrating a dark and edgy sound synonymous with the city. Closing track, ‘The Unified Field’, veers into a more stripped back territory. Simple yet enticing the track relies on its percussive elements as the driving force, while production techniques such as reverse reverb sweeps and elongated delay and reverb times create an intense atmosphere before working in a spoken word vocal about easing one’s self back into consciousness. It’s released on vinyl 1st June with the digital release to follow 1st July.